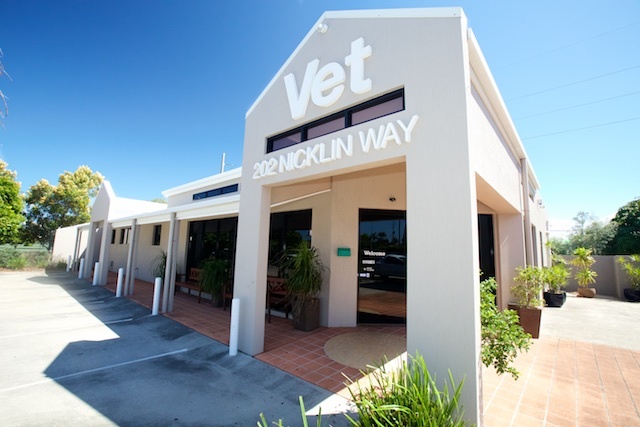 Nicklin Way Veterinary Surgery (NWVS), located on the Sunshine Coast, Queensland, is independently owned by two local veterinarians, Dr Doug Gray and Dr Melanie Irvine. 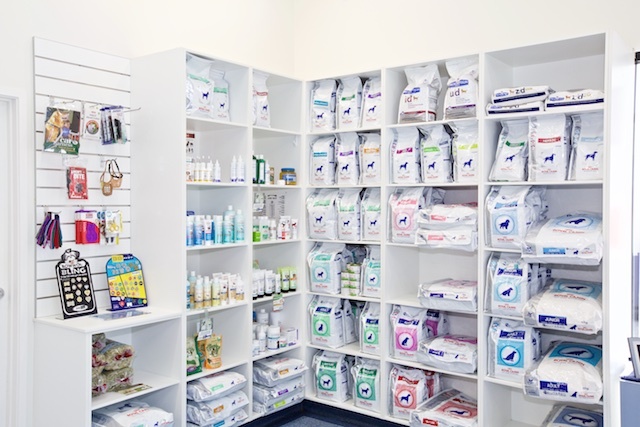 Established in 1989, NWVS has grown with the times and offers everything that you may need for the health and wellbeing of your pets. 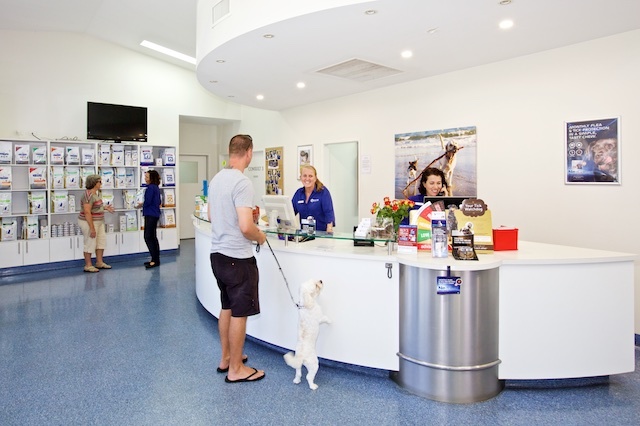 Our goal at Nicklin Way Veterinary Surgery is simple – extraordinary service and first-class pet care…”experienced care for you and your pet”. 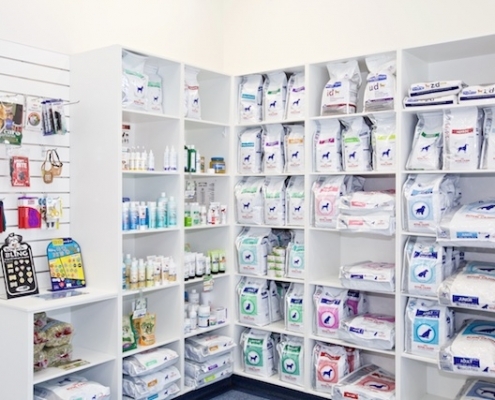 We accomplish this by educating our clients about their pet’s condition and offering the best possible treatment as our first option. 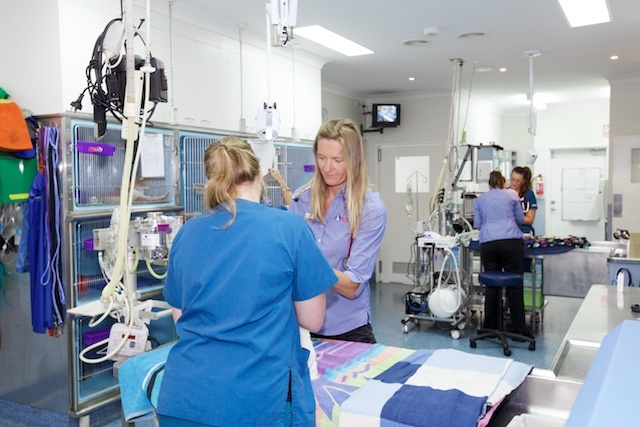 Our pets needs are met and so are our clients. 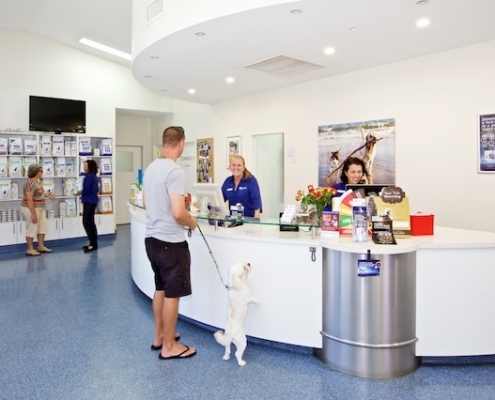 We believe prevention of disease is better than cure and provide personalised health care programmes for your furry, feathered or scaled family members. 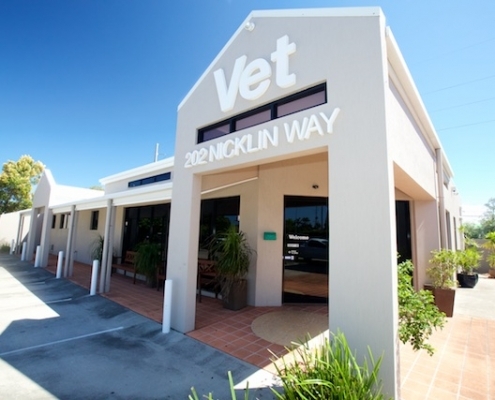 Nicklin Way Veterinary Surgery is a modern purpose built veterinary surgery with top of the range equipment to diagnose and treat a wide range of companion animal diseases. 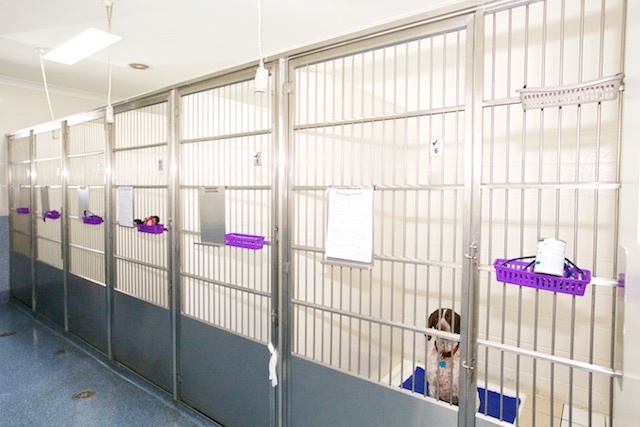 We have invested heavily to provide your pet with a “5 star” veterinary facility. 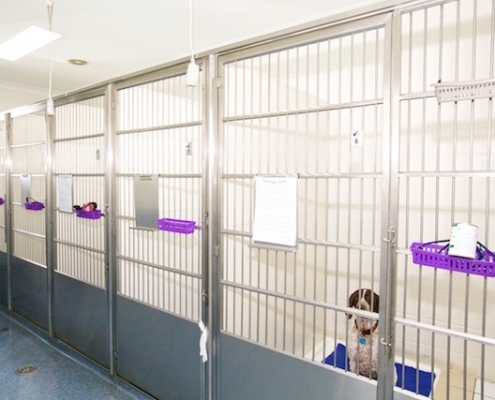 Separate hospital wards for large dogs, small dogs and cats. 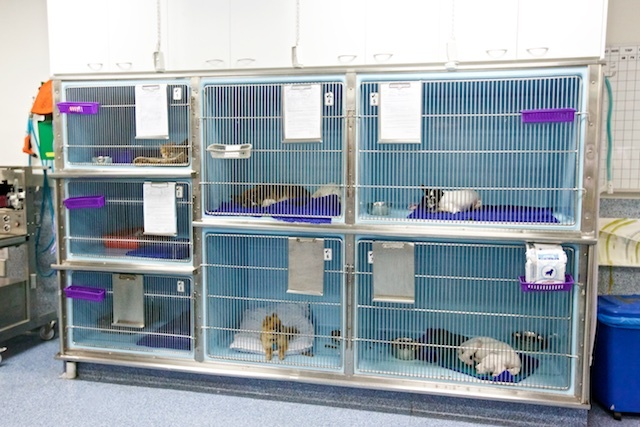 There are individually heated cages and Feliway is used for the cat ward to ease stress in hospitalised cats. 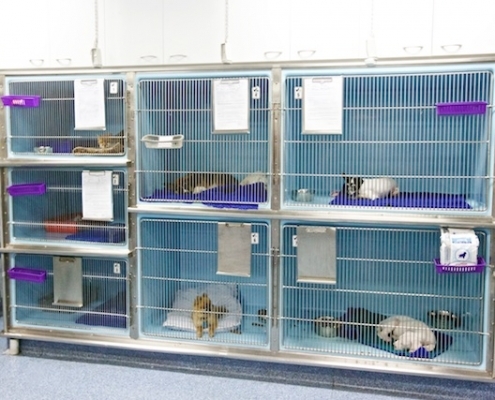 Intensive care incubator for birds and reptiles. 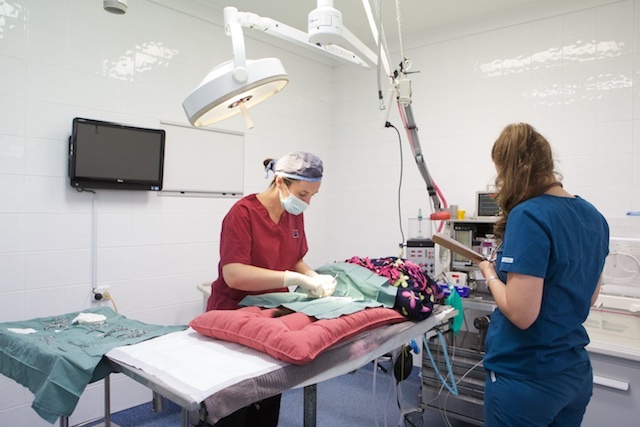 Dedicated surgical theatres for orthopaedic surgery and other major surgery. 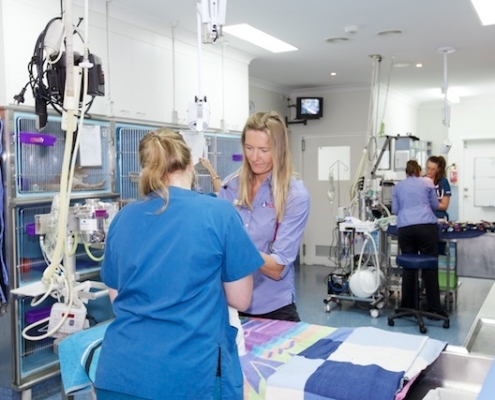 A sterile environment limits post operative infection. 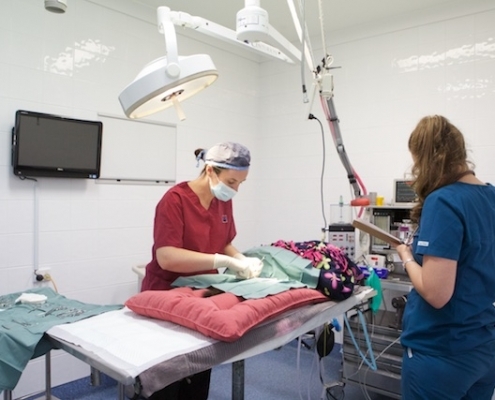 Separate dental area to keep bacteria from pets mouths well away from the sterile surgical areas. Dental x-ray camera which results in more accurate diagnosis of dental disease. 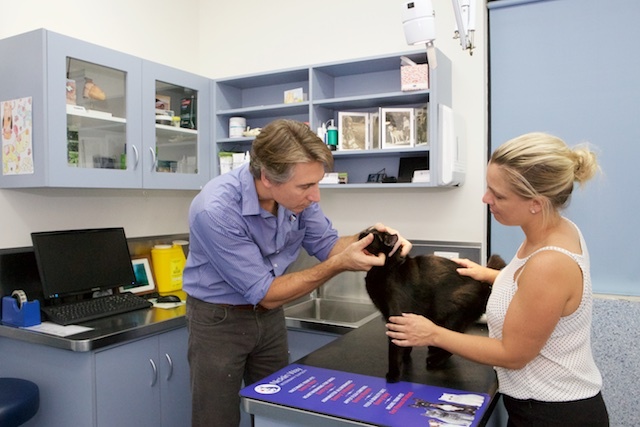 Digital x-ray means less radiation for your pet and better images for us to diagnose. 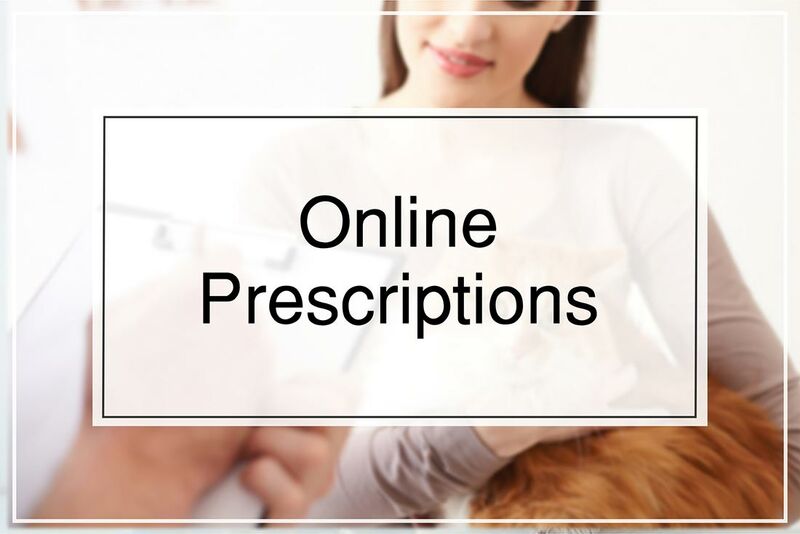 We have the image in less than a minute so your pet doesn’t have to stay with us all day. 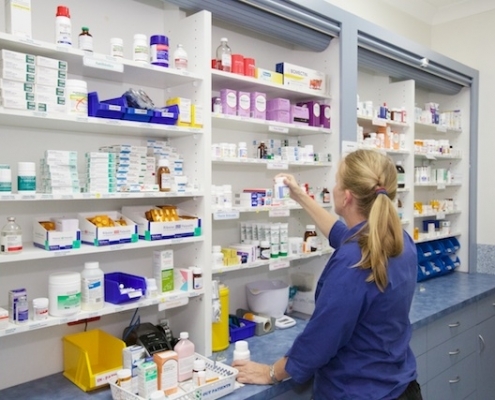 Images are also easily emailed to specialists for speedy second opinions. Ultrasound machine for visualisation of the abdominal organs and heart. Endoscope and rhinoscope to see into the stomach, colon and nose without the need for invasive surgery. Diathermy for removal of small lumps under local anaesthetic. This means that there is no need for a full general anaesthetic. 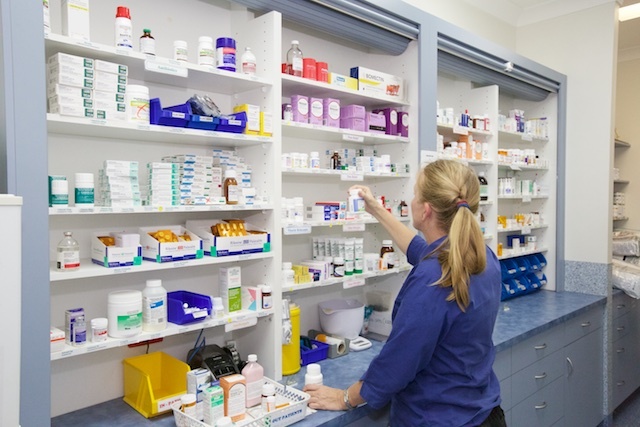 Full in house laboratory to test blood, urine, faeces, and lumps with results available in minutes. 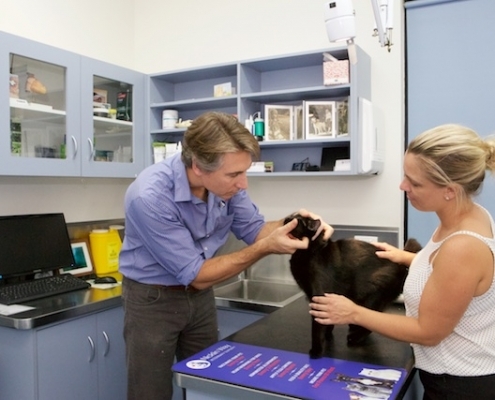 Veterinary computer software to keep accurate records of all your pets health needs.